Many thousands of people have been affected by Hurricane Irma over the past couple of weeks. 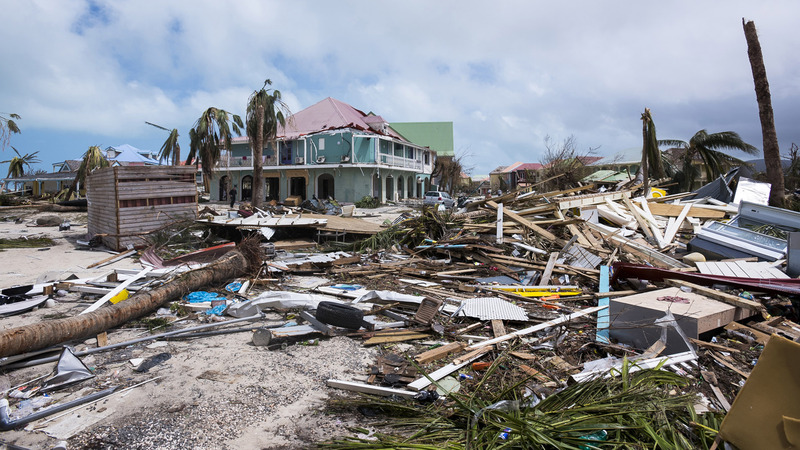 It destroyed around 90 percent of the Caribbean island of Barbuda, and devastated vast areas of St Martin, Puerto Rico, Turks and Caicos, South Eastern Bahamas and Florida. Authorities in St. Martin said 95 percent of the French part of the island was destroyed. Devizes Rotary therefore arranged a street collection last Thursday which raised £568.66 due to the generosity of the Devizes public. This has already been sent to the ShelterBox charity, who are continuing to ship much needed supplies to help alleviate the enormous suffering caused by the hurricane. Devizes Rotary will send a further £500 in the next few days to help with that effort. As I mentioned in a recent post (click HERE for details) the Devizes Rotary Marquee made an apperarance at the first event of the Devizes Festival Fortnight, namely the Party in the Park. The sun continued to shine the following weekend, and Colin made some fantastic vegetble curry which I served up to all the performers and Festival Makers that were at the event on the Green at the Sunday, and then again in the Market Place on the Monday. The feedback about the food was fantastic from both performers and Festival Makers, and although Colin did all the hard work making it, I’m sure it was my skill at serving it that made all the difference! Last Sunday the club had a stall selling bacon and egg sandwiches near the Crammer as part of the Devizes International Street Festival and Carnival Fortnight. Unfortunately the weather wasn’t great, so not too many people had a chance to have a go at retrieving the “brandy barrels” from the” MoonShine Pond”. However those who did had a lot of fun, and there was plenty of competition between families and friends to see who could get to the barrels first! 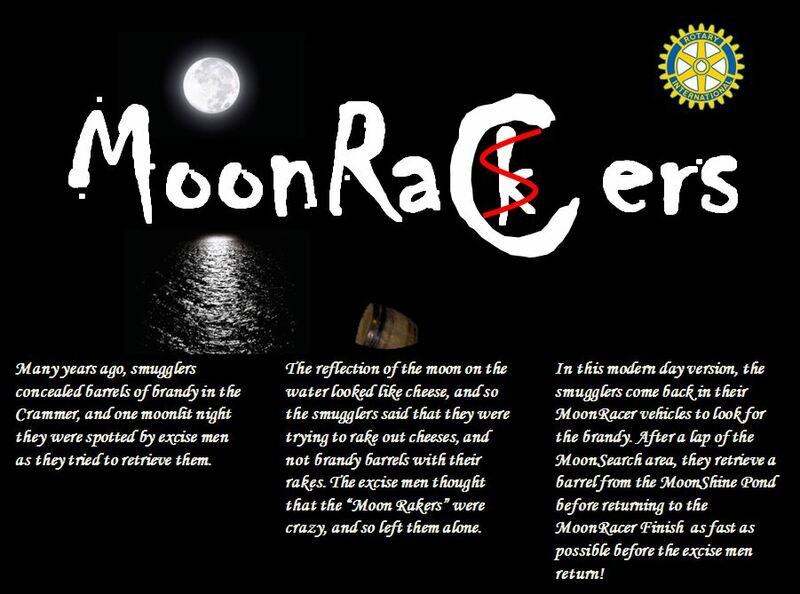 Below is a link to an article advertising both of the forthcoming SuperChoir and MoonRacer events. The article will appear in the summer edition of the Devizes Messenger which will be distributed to every home in the Devizes area during June.